Democratic Reps. Frank Pallone, Jr., and Jan Schakowsky wrote a letter to Tim Cook today asking for details about the FaceTime bug. An Attorney in Houston, Texas sued Apple Wednesday as the fallout over the Group FaceTime eavesdropping bug continued. 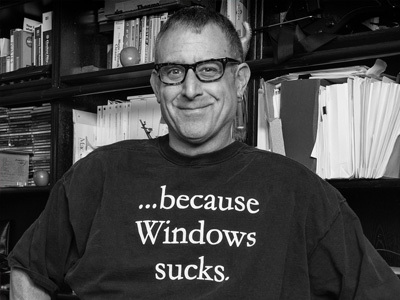 Bloomberg News reported on allegations from Larry Williams. 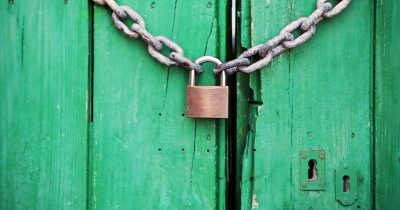 He claimed the flaw resulted in him being eavesdropped on while a client was giving sworn testimony in a deposition. Attorney Larry Williams II said the glitch intrudes on the privacy of “one’s most intimate conversations without consent,” according to the complaint he filed in state court in Houston. 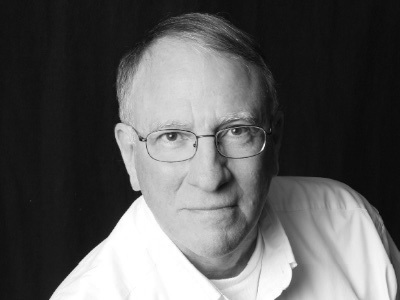 He said he was eavesdropped on while taking sworn testimony during a client deposition. Williams is seeking unspecified punitive damages on his claims of negligence, product liability, misrepresentation and warranty breach. Most of us are only heard about a security flaw on FaceTime on Monday and Tuesday. However, MacRumors found that a Twitter user actually tweeted both Apple Support and Tim Cook about the issue a week earlier. They also submitted a bug report, emailed Apple Support, and contacted Fox News. The user said their teen had found the Group FaceTime bug and could listen to a user’s iPhone or iPad without their permission. It all just adds to the embarrassment caused to Apple by this incident. 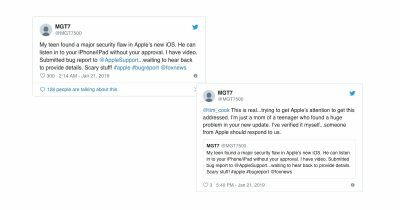 Twitter user MGT7500 tagged the official Apple Support account in a January 20 tweet claiming that her 14-year-old son discovered a “major security flaw” that allowed him to “listen in to your iPhone/iPad without your approval.” The user also tagged Tim Cook on the issue in a follow-up tweet on January 21. 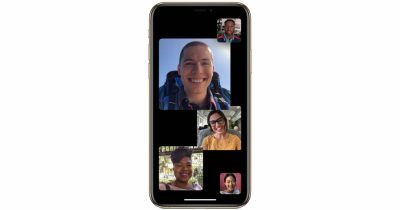 It was revealed Monday that Group FaceTime has a major bug. It allows a caller to hear the person they are ringing before the recipient has picked up the phone. 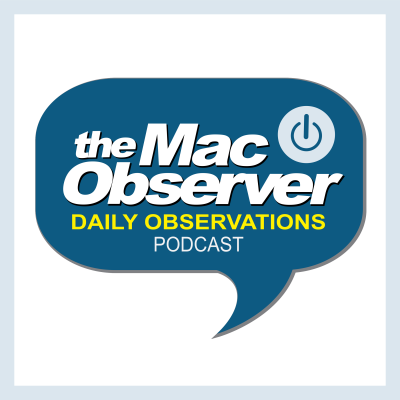 As Ben Lovejoy points out on 9to5Mac, Apple, and Tim Cook, in particular, have taken a very strong stance on privacy in recent months. The company even put a big privacy advert on the side of a Marriott in Las Vegas during CES. 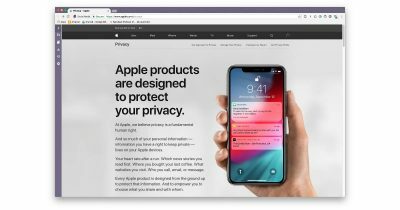 It has received a lot of praise for its approach to privacy. However, that does not mean they cannot be held to account when a security flaw like this is exposed. 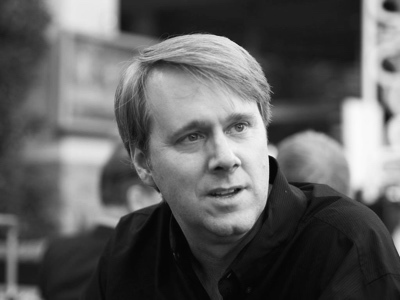 In fact, arguably we should expect more from a company that puts such importance on privacy. This particular FaceTime bug occurs only when someone does something completely illogical and unexpected: adds themselves to a call they initiated. I appreciate this would have been a tricky scenario to anticipate and include in testing. But when you are Apple, a company which has talked of little other than privacy over the past few months, then you don’t get a pass on this. A major Group Facetime security bug allowed users to hear and see a recipient before they had accepted a call. 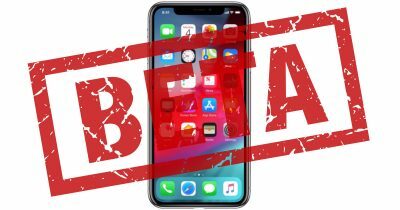 iOS 12.1.1 developer beta 1 for the iPhone and iPad is out with interface improvements for FaceTime calls. 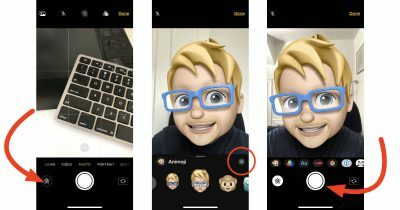 You can use your Memoji, or Animoji with real time camera effects in Messages and FaceTime in iOS 12. Here’s how. Voice-over-IP (VOIP) services face are banned in the UAE to protect local telecom monopolies, but the government also tends towards authoritarianism and listens in on communications of its citizens and vast numbers of foreign guest workers. Did you know that FaceTime on both the Mac and on iOS will now let you take Live Photos while you’re on a video call? Well, if that question shot as many shivers down your spine as it did Melissa Holt’s, you’ve gotta come read this Quick Tip. She’s going to tell us all how to turn it off! Our front-facing cameras are terrific, but they are also a security risk. 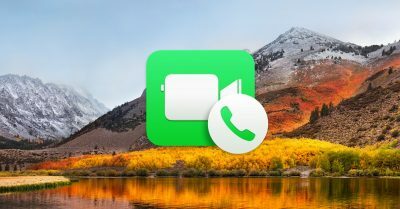 Jeff Butts tells you how to disable your FaceTime Camera, iSight, or other webcam on a Mac without resorting to leaving the sticky residue of tape behind. Apple is facing a class action lawsuit over claims it intentionally broke FaceTime to force users to upgrade to iOS 7. John Martellaro and Dave Hamilton join Jeff Gamet to look at the case and decide whether or not they think it has any merit. What happens when you don’t want to upgrade to a new version of iOS on your iPhone, but you’re sure Apple is forcing you to anyhow? Lawsuit! 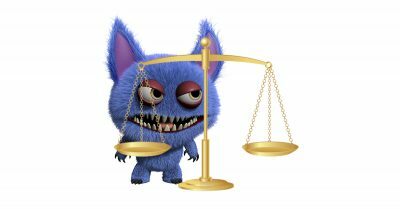 Apple is facing a class action lawsuit for just that where the plaintiffs allege the company intentionally broke FaceTime in iOS 6 to force upgrades to iOS 7 all to save some money. 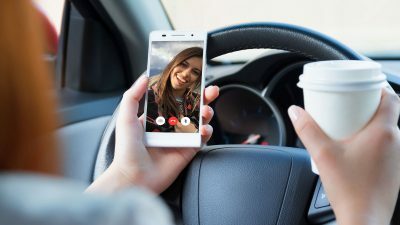 A Texas family is suing Apple for failing to implement iPhone safety features that would prevent the use of apps like FaceTime by drivers behind the wheel, and potentially have prevented a traffic accident that claimed the life of the family’s five-year-old daughter. The third time is a charm for VirnetX and its ongoing patent infringement lawsuit fight with Apple because a Tyler, Texas, Federal Court jury ruled the iPhone and iPad maker owes the company US$302.4 million. 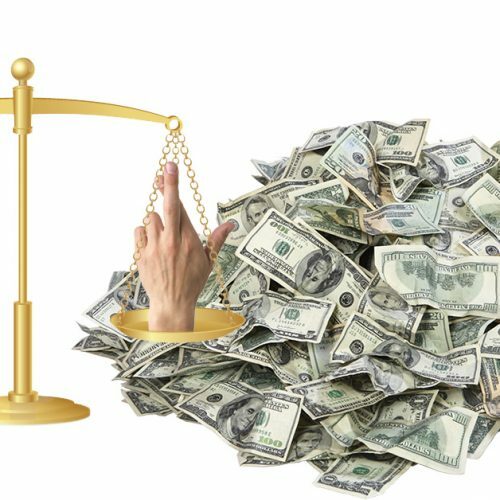 The patents in question cover secure communication and FaceTime, and now the case will head to the Appeals Court where VirnetX may have a harder time convincing a judge to let it keep the money.